Texts are popping up on phones around the country, telling us to claim our tax rebate. If you get one, you may think that it’s your lucky day. But beware – although the text claims to come from HM Revenue and Customs , it’s actually from a shadowy fraudster. And the link it provides is to a dodgy website designed to steal your personal information, such as your credit card details. HMRC shut down more than 14,000 such fake sites last year. One reader who received a text told Mirror Money she got a text that was “definitely a scam”, but the website it directed her to looked scarily legitimate. An HMRC spokesman said: “We will never ask people to disclose personal information by responding to an email or text message. Action Fraud , the national scam-busting agency, has received hundreds of reports of fake emails from the taxman and PayPal promising similar rebates. It believes the fraudsters are trying to take advantage of the change in the tax year. 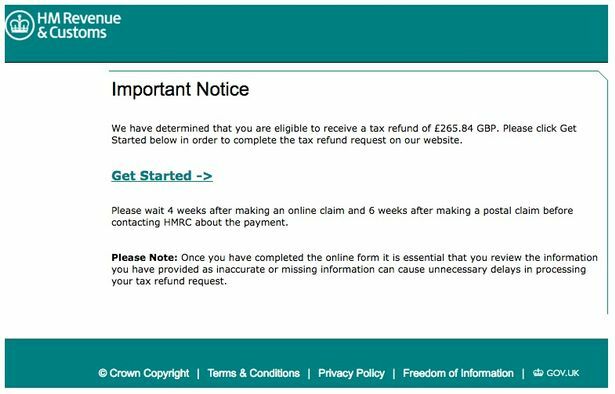 If you’ve got an email that claims to be from HMRC, make sure it’s the real deal. 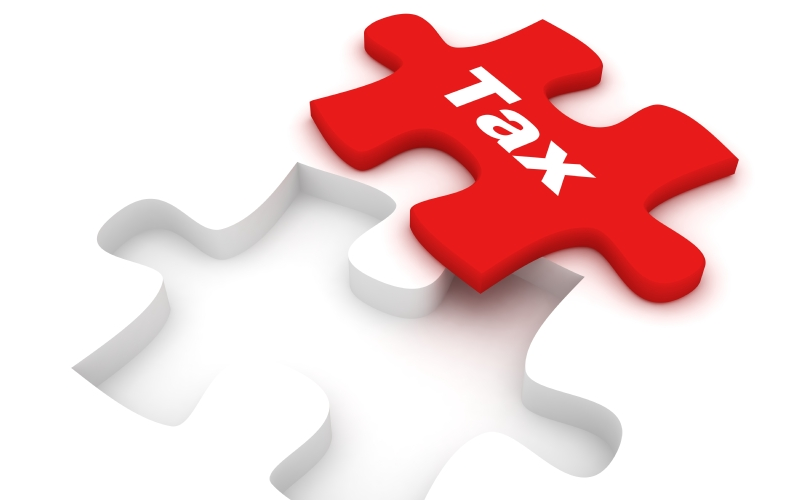 A good way to start is by looking at what the taxman wants from you. HMRC will also never attach a document or send you links. 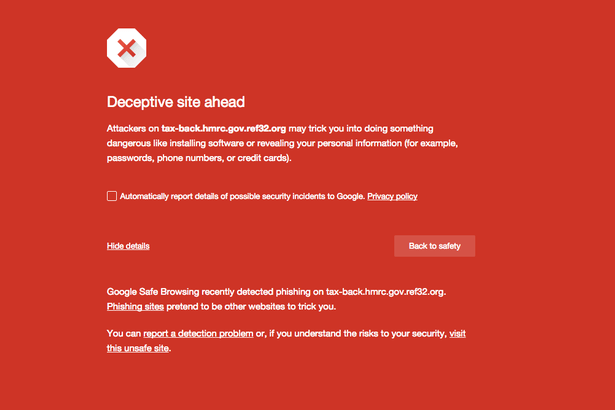 Some browsers will identify a fake website and warn you against entering it. If you spot a dodgy website, you can report it here . 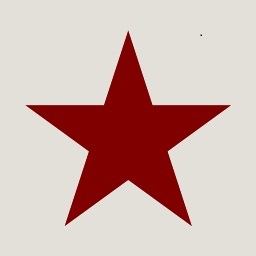 This entry was posted in hmrc by clarelondon. Bookmark the permalink.